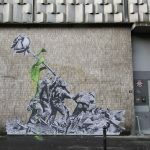 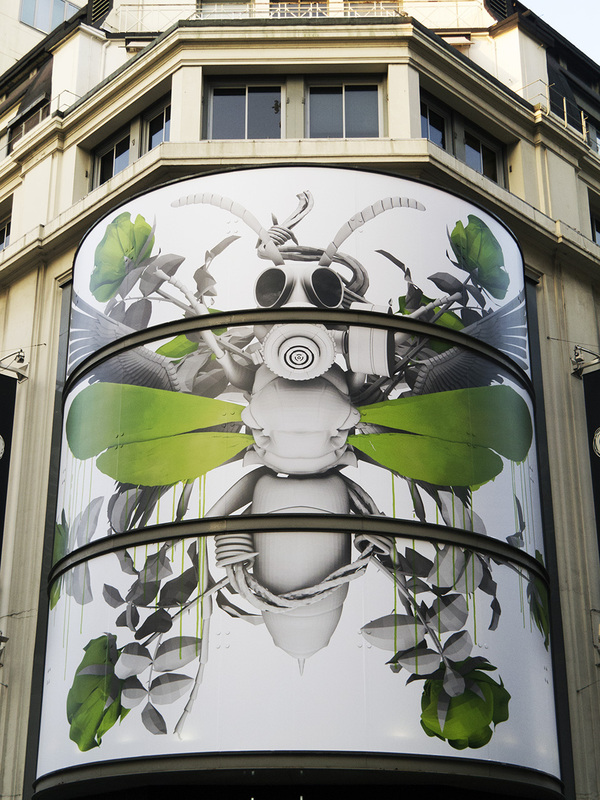 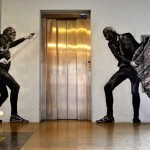 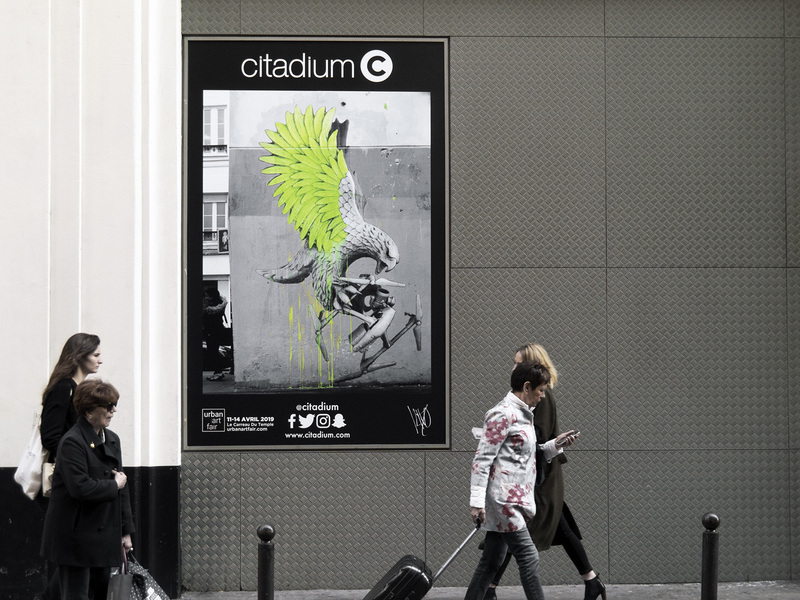 Our friend Ludo just sent us some images from his latest artworks that just popped up on the streets of Paris. 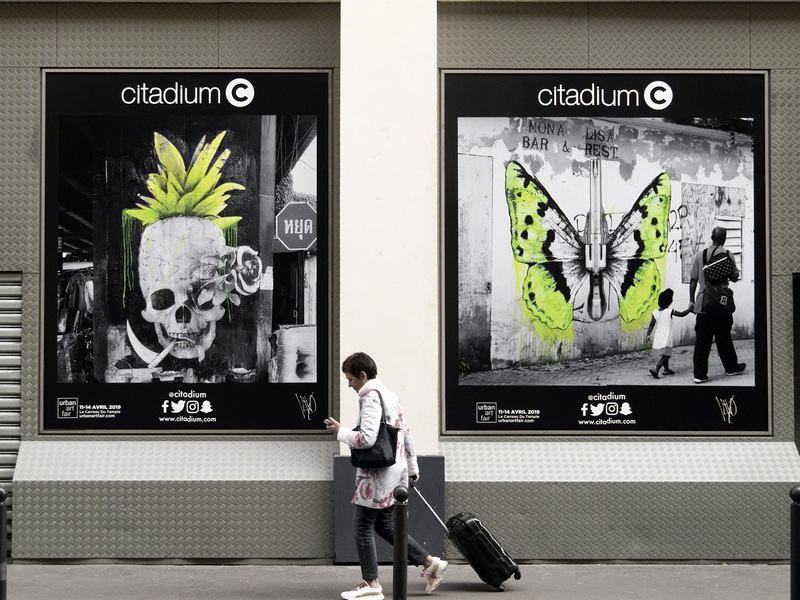 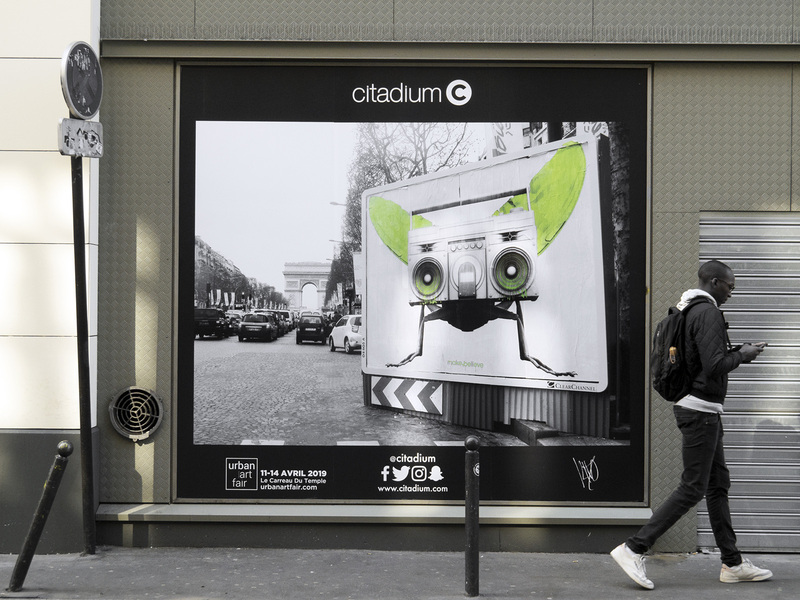 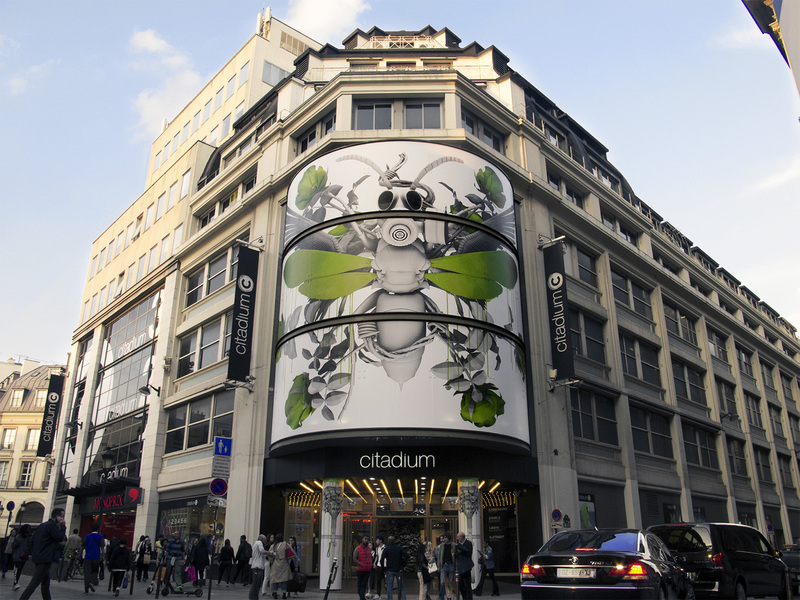 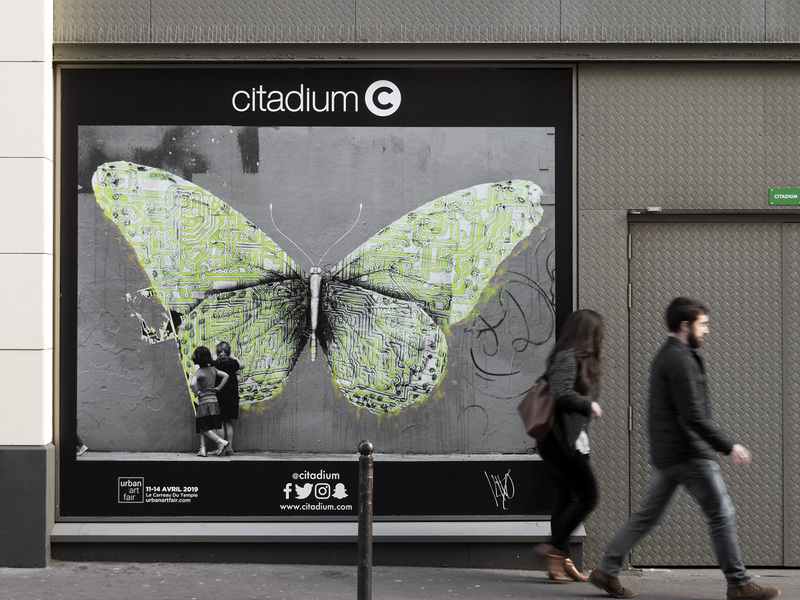 Working on the Citadium location in Paris, France, the talented artist brought to life a series of some of his signature imagery. 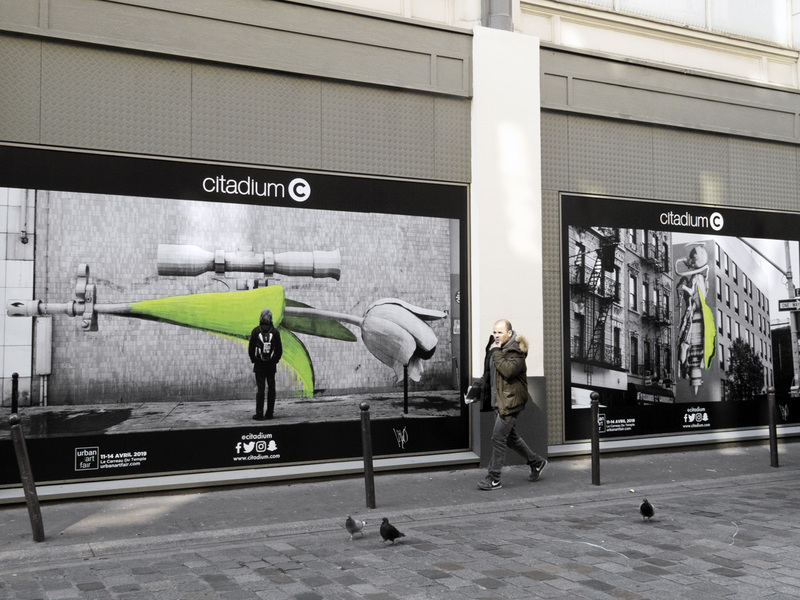 Contrary to his street work, these pieces should last longer than usual so if you are in the area, make sure to stop by 33 Rue Quincampoix, 75004 Paris. 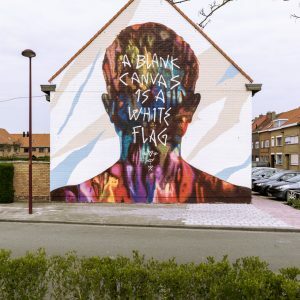 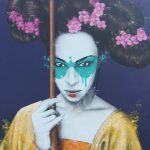 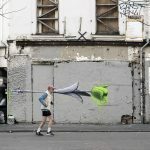 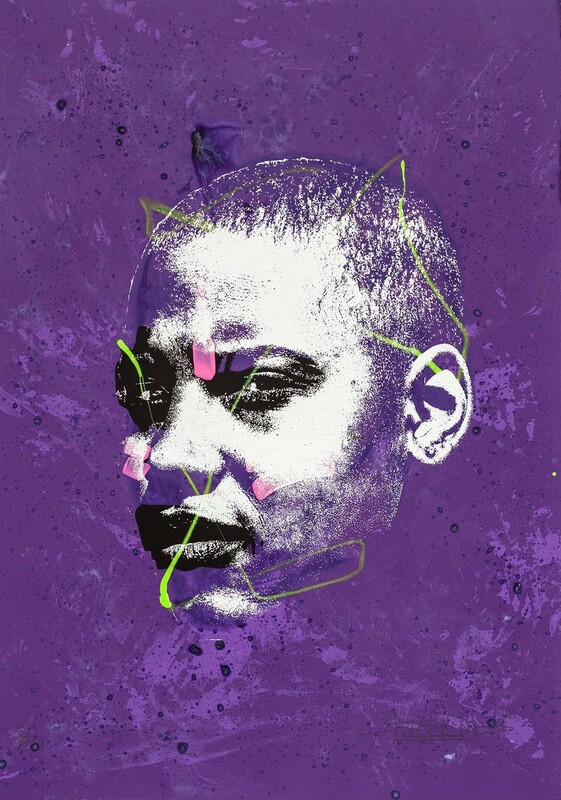 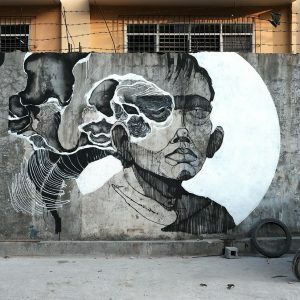 Take a look below for the entire series and then make sure to keep checking back with us for the latest Urban Contemporary Art updates from France.